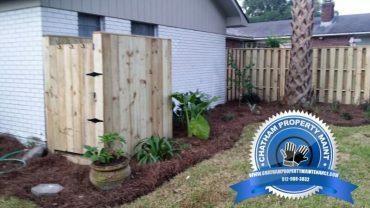 Chatham Property Maintenance provides professional Fence Installation Savannah Georgia provides services throughout Savannah and surrounding cities. 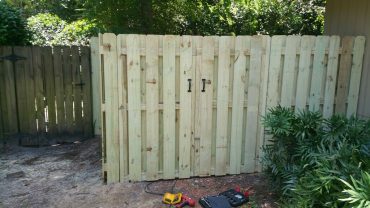 If you are looking for a professional fence installer in Savannah Georgia you have found the right fence company. 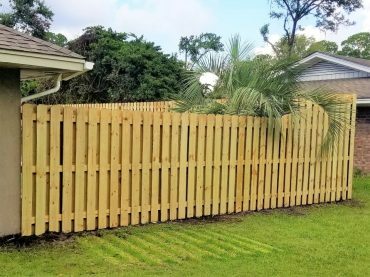 Since 2009 we have prided ourselves on providing our clients with quality professional fence services from wood privacy fence, vinyl fence, and chain link fence. We take pride in building your custom wood and vinyl fence. 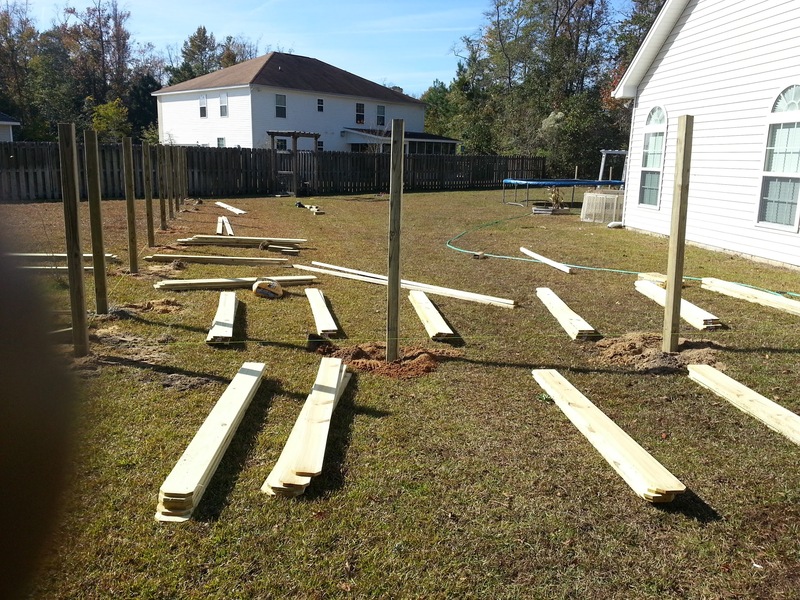 We have provided fence installation services since 2009. 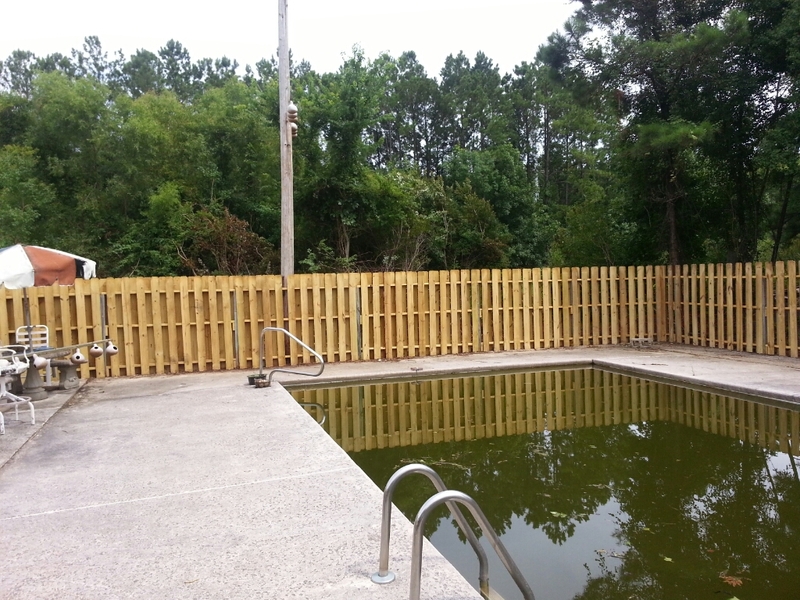 We have built hundreds of custom fence in Savannah, Pooler, Richmond Hill, Rincon, Guyton, and Bluffton. 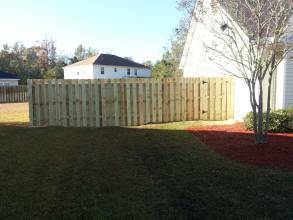 If you are looking for a professional fence installer in the Savannah area give us a call for your free fence estimate 912-988-3832. 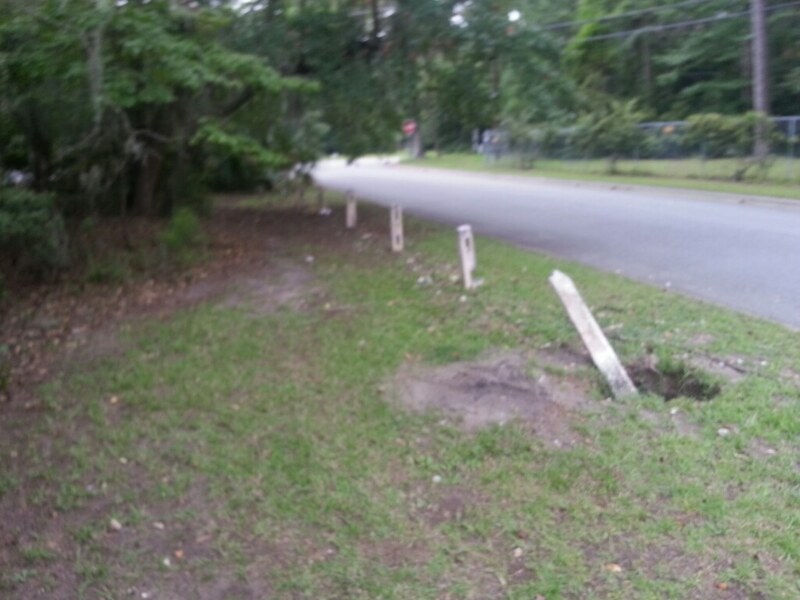 Chatham Property Maintenance prepares to install a two rail fence on Wilmington Island. 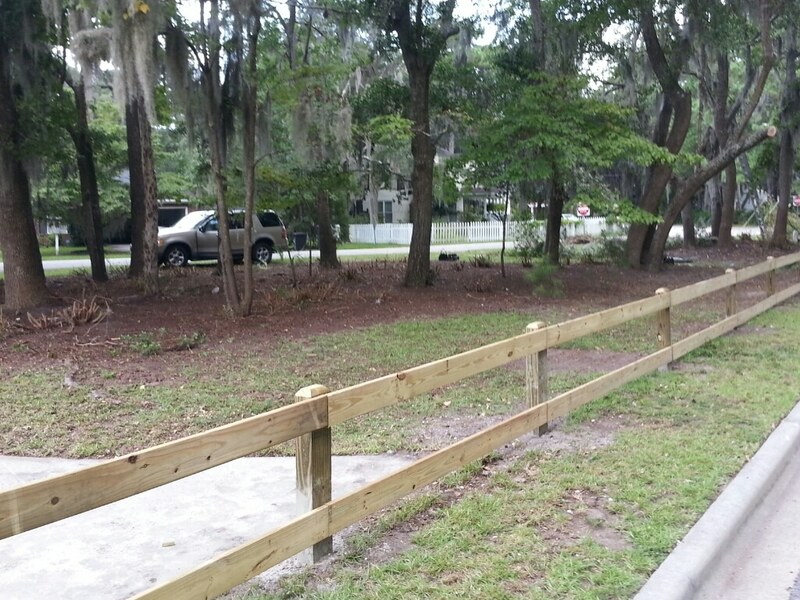 After Chatham Property Maintenance installed a two rail fence on Wilmington Island. Flag poles can be a great addition to a home, commercial or industrial property. A flag pole and flag makes a positive statement regarding you’re the flags you display whether it is a country, school, company or event type flag. For Decoration or farming. Very nice look. Semi Private, very nice contrast, something different. 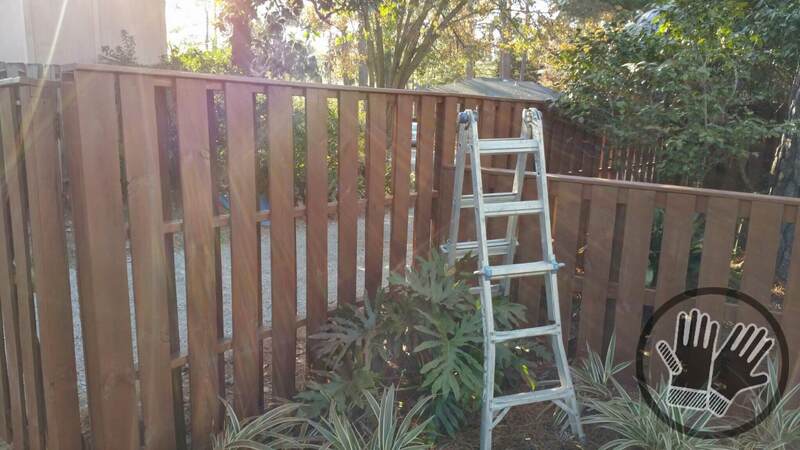 Fence Staining is key to maintaining your wood fence. Staining your fence increases its life protecting it from the weather and allowing homeowner to get many years of use..
Chatham Property Maintenance uses only professional grade wood stains when staining your fence. Does staining have a purpose other than decorative? Does staining extend the life of the wood? 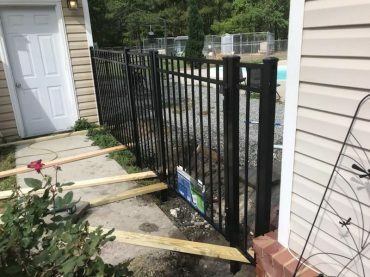 Professional fence installation and repair services!